The Grip Leather Steering Wheel Cover use high quality real leather,pure handmade, four seasons all can use. Elegant style with bump design can effective prevent fatigue. Universal size fits most standard cars. different color can do as your needs. 1. 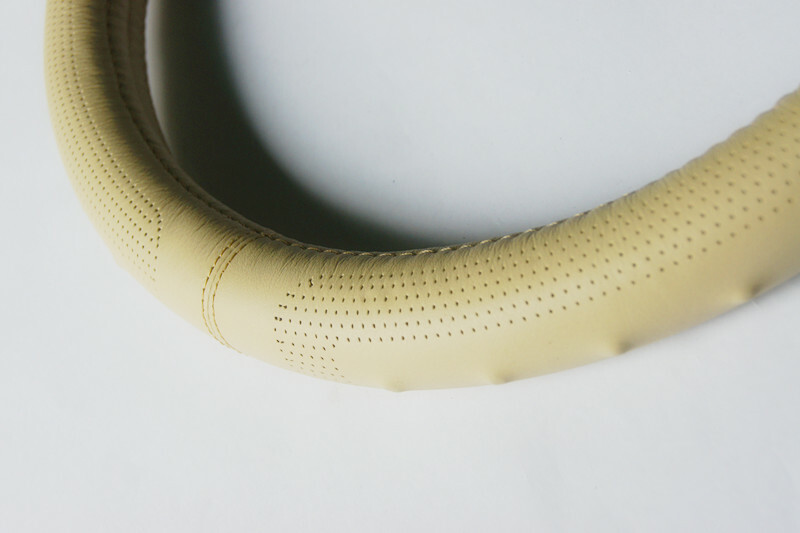 Material: leather + white eco-friendly rubber circle. 2. Combination the ergonomic design principles, fashionable and unique design, beautiful and stylish. It has breathable, absorbent and massage efficacy. 3. Good Non-slip performance: Three-dimensional shape with fashion design, efficient non-slip play a real role in security. 4. Light and cool, but not heavy. Easily install and convenience. 5. Durable, low temperature resistance and high temperature resistance. Four Seasons use, not only in the cold winter but also in hot summer will not affect the performance of the Steering Wheel Wrap. Looking for ideal Grip Real Lleather Steering Wheel Cover Manufacturer & supplier ? We have a wide selection at great prices to help you get creative. 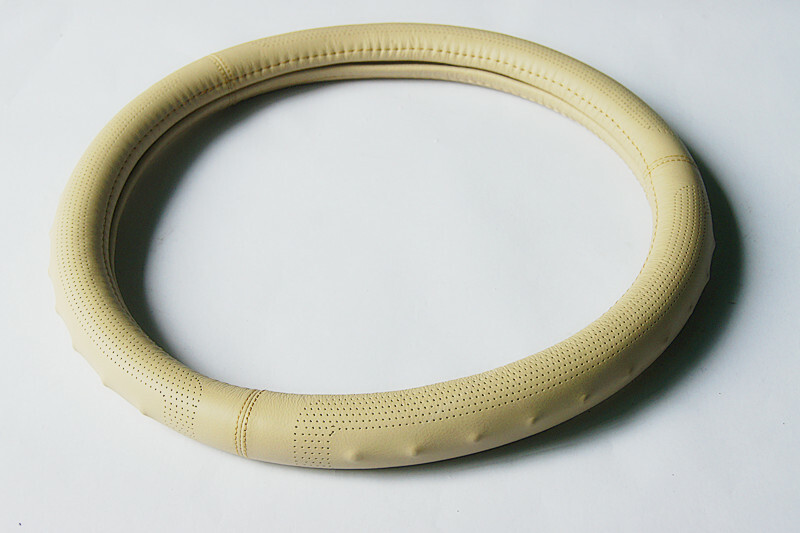 All the Rubber Car Steering wheel cover are quality guaranteed. 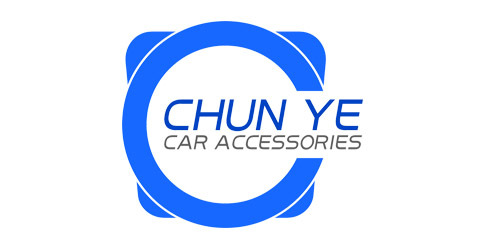 We are China Origin Factory of Stylish Leather Steering Wheel Cover. If you have any question, please feel free to contact us.